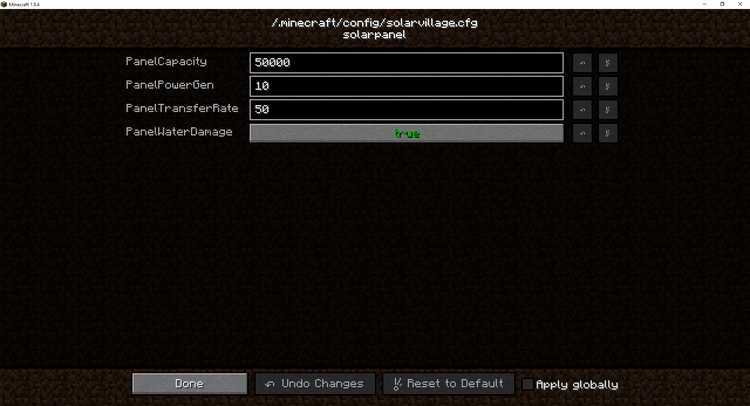 Solar Village mod 1.12.2/1.11.2 is a mod of solar energy under the TESLA mod. It uses mod API TESLA which works similar to mod API of other energy; however, TESLA has become more flexible than others with a few different choices in design. The main purpose of this mod Solar Village is to create and bring a Solar Panel into the game which allows players to customize their preference to which suits with the requirements in any work, and it can be compatible with all mod used in every modpack. Players also can use this mod as a testing tool to identify whether the energy TESLA in modpack is working or not. 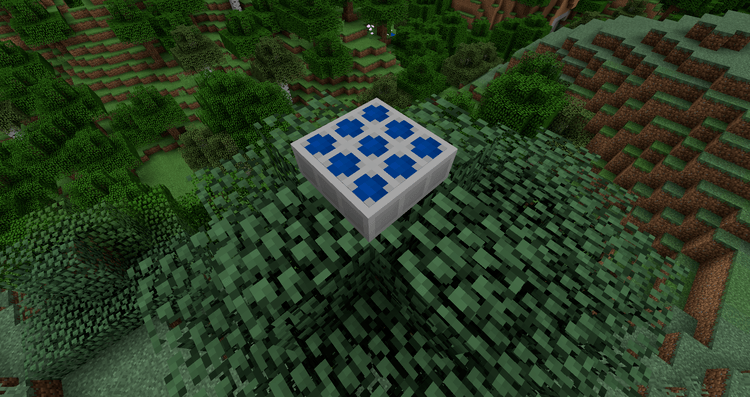 When a Solar Panel directly exposes to the daylight, this Solar Panel will generate a small amount of energy per tick (1/20 sec). This energy panel has generated an energy that is stored in an available small power set. This solar panel can only connect to other machines from its underside. When the energy has created, this energy will store and the transferring rate of energy can edit the customization of players. Sonar Village requires Forge Mod Loader, TESLA and Minecraft version 1.9.4 / 1.10.2. Download Forge Installer, TESLA, Solar-Village-Mod. 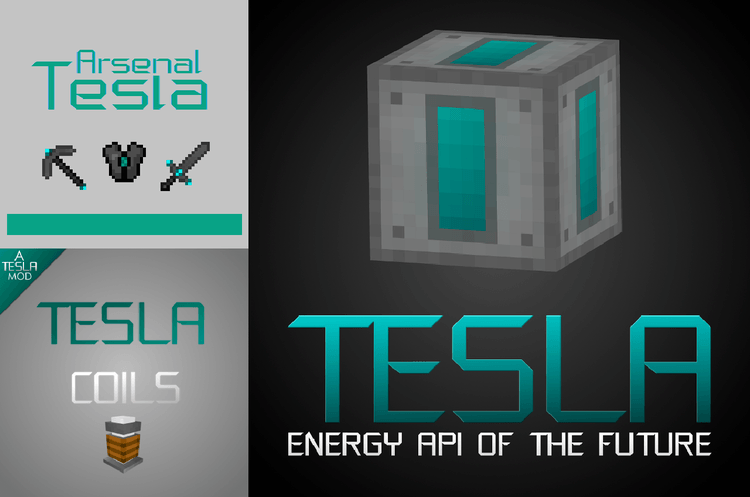 Put TESLA, Solar-Village.jar file into mods folder and then run Minecraft. Done!